A great night’s sleep is important and is essential to enjoy the day ahead! Sleeping in your Yacht/Boat should be no exception, waking up with a bad back or aches and pains will be a thing of the past with a replacement Jonic Yacht/Boat mattress. The Classic Memory Foam Yacht/Boat mattress provides great support and is the most luxurious you will find in this price range. At 7 inches deep this replacement Yacht/Boat mattress features 6” of high density reflex foam and 1” of luxurious pressure relieving memory foam, ensuring support throughout the night. 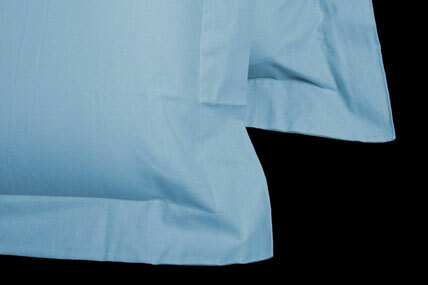 The Classic Memory Foam replacement Yacht/Boat mattress is covered with a sumptuous knitted cover. This mattress is the perfect choice for a great night’s sleep in your Yacht/Boat at a great price. 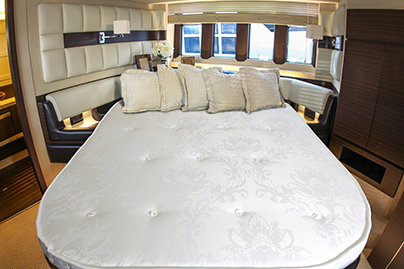 The innovative Memory Foam Yacht/Boat mattress allows your body to completely relax. 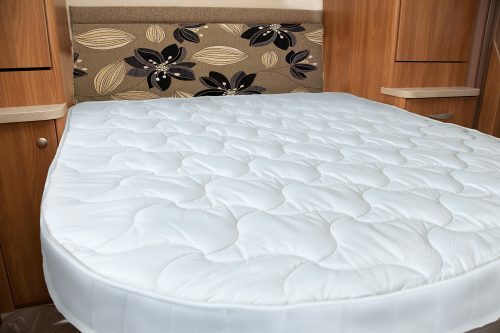 This replacement Yacht/Boat mattress has pressure-relieving qualities using a combination of high density foam (a full 6 inches) and memory foam (a further 2 inches) as standard. 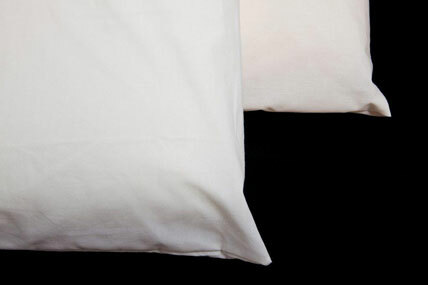 It is this combination of materials which offers anyone with back problems, hip pain or any other sleep issues the best night’s sleep ever. 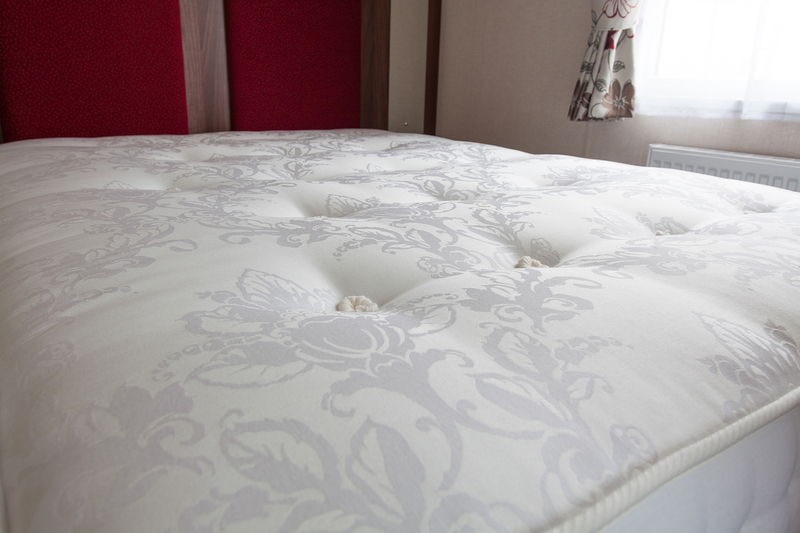 To ensure the best sleeping experience, the memory foam Yacht/Boat mattress is finished with sumptuous knitted fabric. The memory foam Yacht/Boat mattress is perfect for anyone requiring extra support during sleep, the Memory foam reacts to the weight and shape of your body supporting you in every way throughout the night! The 1000 Pocket Sprung Yacht/Boat mattress ensures superior levels of comfort while supporting your body in every position. At around 8 inches deep this replacement Yacht/Boat mattress is crafted using 1000 individual luxurious pocketed springs within a supported frame. 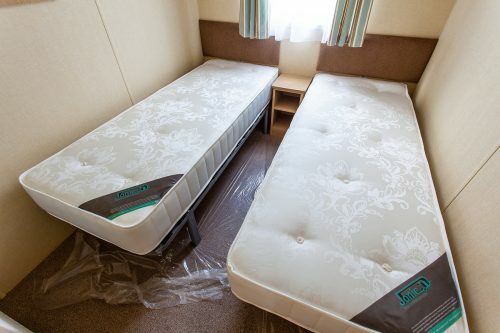 The individually housed springs provide excellent support and even weight distribution to prevent ‘rolling together’, meaning you can enjoy a restful night’s sleep. To ensure ultimate comfort this Yacht/Boat mattress encapsulates generous white layers of plump and luxurious fillings and is finished to the highest standard, with a luxurious damask quilted cover ensuring you are comfortable and cosy while you sleep. The Pocket Sprung with Memory Foam Yacht/Boat mattress stands at 10-inch-deep, this replacement Yacht/Boat mattress encapsulates 1,000 individually pocketed springs and a luxurious layer of pressure relieving memory foam. This replacement Yacht/Boat mattress offers the best combination with individually housed springs ensuring luxurious support across the whole mattress eliminating ‘roll together’. Then the memory foam layer offers personalised full-body support, helping to alleviate discomfort on sensitive pressure points and helping you enjoy an undisturbed night’s sleep. 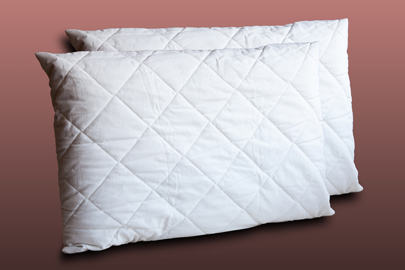 The Pocket Sprung with Memory Foam mattress is finished with a sumptuous quilted cover to wick away any moisture giving you a peaceful night’s sleep. The 2000 pocket Yacht/Boat mattress offers Generous layers of deep sumptuous fillings provide indulgent comfort and gentle cushioning. 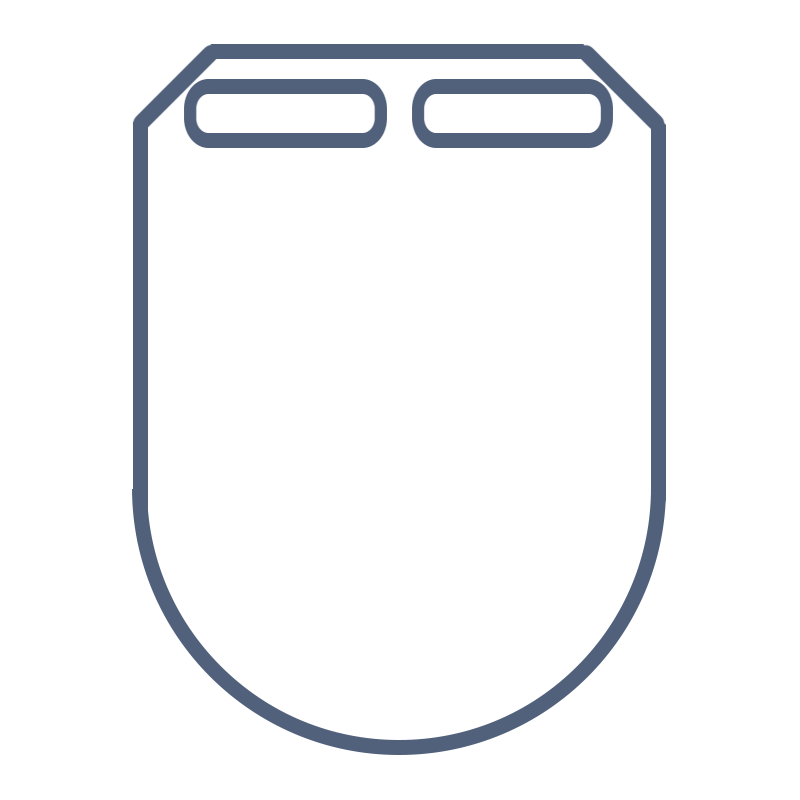 Each pocket spring independently senses your shape and distributes your weight evenly offering superior support. 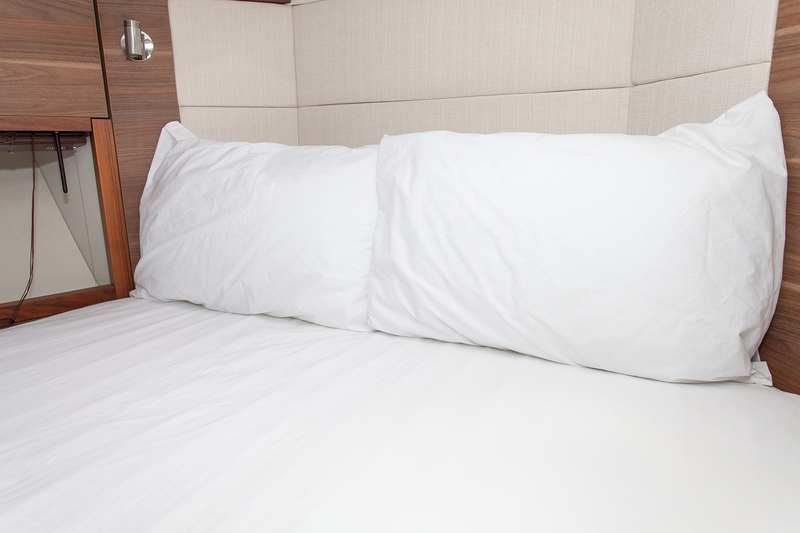 The springs will not only eliminate roll-together but also maintains its form, making sure your sleep is undisturbed night after night. The 2000 pocket Yacht/Boat mattress is the perfect choice for if you looking to ensure a supportive peaceful night’s sleep.